Remember that because the properties of each step in a query become comments in your M code, they get copied too. Thanks to VossF for telling me about this on this thread. 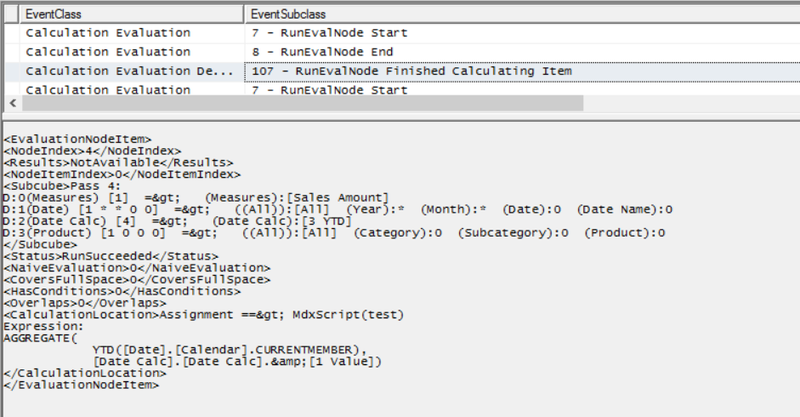 In my last two blog posts (see here and here) I showed how to use the Calculation Evaluation and Calculation Evaluation Detailed Information trace events to work out which MDX calculations are evaluated when a query runs in Analysis Services Multidimensional. That’s very useful, but wouldn’t it be great if you could work out how long any single calculation contributes to the overall duration of a query? If you could, it would make performance tuning MDX calculations much easier. While you can’t get an exact amount of time taken for each calculation, the good news is that it is possible to get a duration rounded to the next second if your calculation is evaluated in bulk mode. 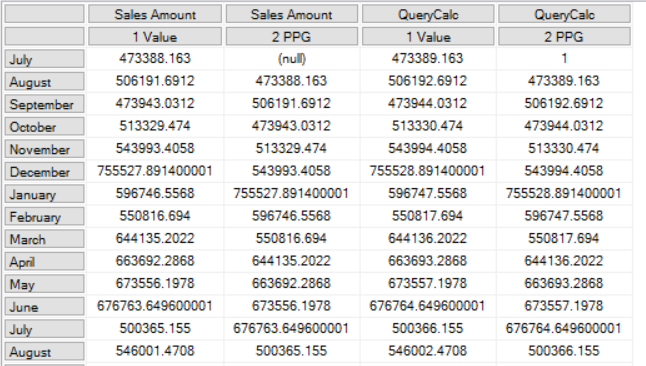 This query contains five calculated measures: the first four in the WITH clause, DAYRANK, HADSALE, LASTSALERANK and LASTSALE, are based on my approach for finding the last ever non-empty value for a measure across time; the final measure, SIMPLECALC, is as the name suggests a very simple calculation. On my laptop this query takes around 13 seconds to run on my laptop, on a warm Storage Engine cache. Why does it take so long? It’s clearly the calculations that are the problem, but which one(s)? …for each of the calculations when they are evaluated. 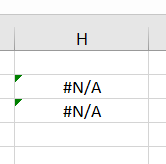 Unfortunately the Duration column for this event always shows 0, but there is a way to see approximately how long the calculation took by comparing the Start Time and Current Time columns in the trace. This indicates that the SIMPLECALC calculation is evaluated in under a second. There’s a gap of 7 seconds between the StartTime and the CurrentTime, and this indicates that the calculation took 7 seconds to evaluate. It’s a bit frustrating that there isn’t a way to get a more accurate duration here, but it’s still very clear which calculation is taking all the time. Even though the time for calculating LASTSALE includes the time taken for calculating LASTSALERANK, HADSALE and DAYRANK (all of which need to be calculated in order to calculation LASTSALE), the equivalent rows in the trace for these other calculations show they took under a second each. It’s only the logic inside LASTSALE itself that is slow – so that’s where any tuning needs to take place. Indeed, modifying the query to return LASTSALERANK instead of LASTSALE makes the query faster by around 6 seconds, supporting this conclusion. If you’re curious about what the other 6 seconds of the query execution time is taken up by, it seems like it’s serialisation of the results – something I blogged about here. The query returns a cellset with 400*1190=476000 cells in, and SSAS doesn’t cope well with queries that return a large amount of data. 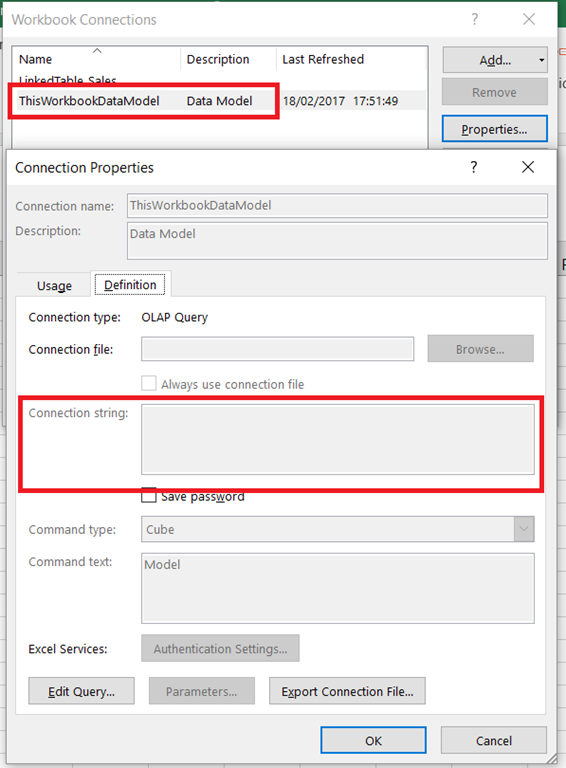 In part 1 of this series I showed how you can use Profiler to find out which MDX calculations are being evaluated when a query runs on SSAS Multidimensional. In this post I’ll show a practical example of why this is so useful: a situation where SSAS evaluates a calculation that isn’t needed by a query. The second approach, described in detail in this article, is very popular but over the years I have seen several cases where customers of mine who use it have suffered from unexplained query performance problems, problems that have been solved by using the calculated member approach instead. It turns out that the Calculation Evaluation and Calculation Evaluation Detailed Information Profiler events can shed some light on the causes of these problems. As you can see, two of the members on the [Date Calc] dimension are overwritten by scoped assignments: [2 PPG] is overwritten with a previous period growth calculation and [3 YTD] is overwritten by a year-to-date calculation. It’s worth pointing out that this query was constructed deliberately to show a scenario where SSAS does decide to evaluate the [3 YTD] calculation, but in other cases it may decide otherwise. The reason it decides to do so here is due to a number of factors, including prefetching – see Jeffrey’s blog post here and the section on “Unexpected partition scans” here for some background information on this topic. Remember that in most cases prefetching is a good thing and is beneficial for performance, so if you see something like this happening in your cube you need to be sure that it’s actually causing you a performance problem before you try to prevent it. …but as I said, this might hurt query performance in other ways. 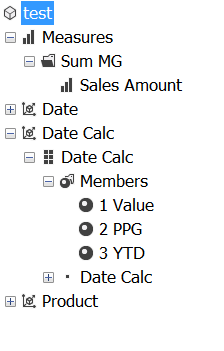 Finally, as I said, using calculated members on your Date Tool dimension instead of the real members/scope statements approach will also work too. 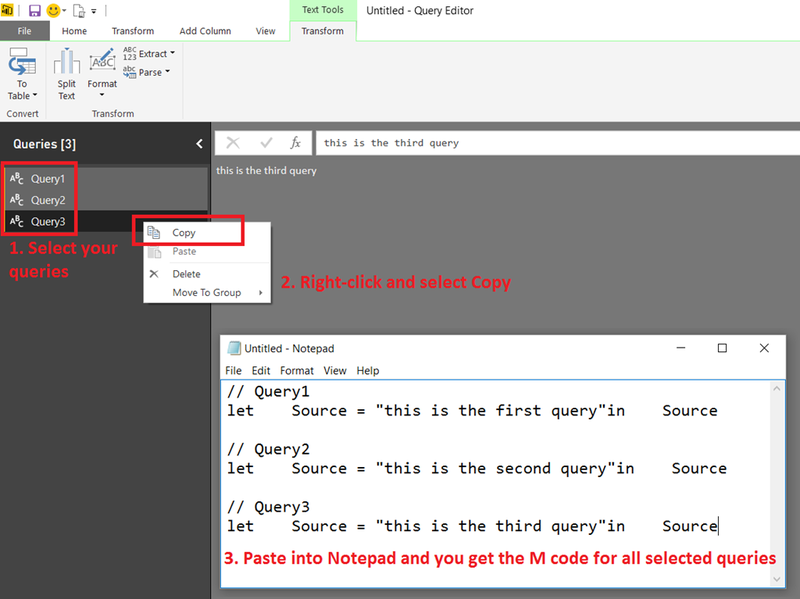 In my opinion this is the best solution since the problems with calculated member selection in Excel that caused problems for the calculated member Date Tool approach in the past were fixed a long time ago, and it will work even if you can’t change how your MDX queries are generated.